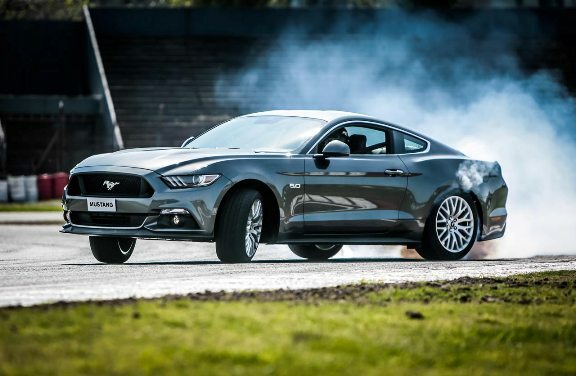 The American brand confirmed the hybrid pony car, which will have the same power of a V8 and more torque. It will form part of thirteen models with alternative technologies that will launch in the next five years. Ford announced that for the first time will have a Mustang with a hybrid engine. It will be part of a family composed of thirteen models with alternative technologies, of which seven were announced. Unthinkable years behind, the new model will emerge in 2020 and will initially be available in North America. 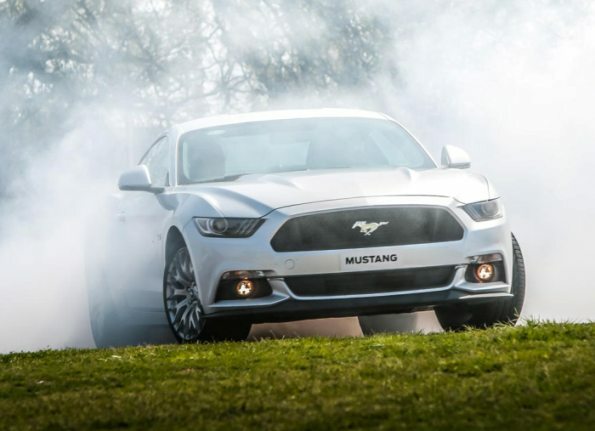 In this way, the legendary American pony car will have an option with less fuel consumption and pollutant emissions. However, promises to preserve the sporting character that identifies it. In that sense, Ford has confirmed that the hybrid engine of the Mustang will offer a similar power to that of a V8 plus increased torque delivery at low. Another early exponent is the variant with hybrid engine of the successful F-150 pickup, also announced for 2020. In addition to capabilities for work, it can be used as a mobile power generator. Ford plans also include development, also for 2020, of an SUV with completely small electric motor. It will be marketed in North America, Europe and Asia. But it will not be the only thing. The brand also anticipated a plug-in hybrid version of the Transit Custom, two new hybrid models for the police and an autonomous vehicle for high-volume sales which will be released in 2021. To carry out the developments mentioned above, the Oval is by applying an investment of 700 million dollars in its plant in Flat Rock in Michigan (United States), where it will manufacture its electrified and autonomous vehicles.